VLC Player is a powerful, fast, and free open-source media player for Mac and Windows. It is one of the most popular video players on the Internet because of being able to play the most popular and least popular video file formats including ASF, AVI, DVR-MS, FLV, Matroska (MKV), MIDI, [b] QuickTime File Format, MP4, Ogg, OGM, WAV, MPEG-2 (ES, PS, TS, PVA, MP3), AIFF, Raw audio, Raw DV, MXF, VOB, RM, DVD-Video, VCD, SVCD, CD Audio, DVB. 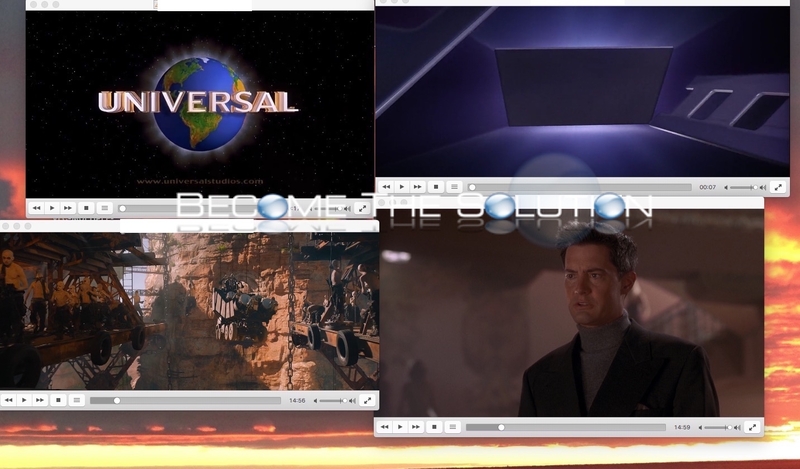 One minor downfall is the native ability to be able to play multiple video files at once in the VLC application. In this guide, we demonstrate how to play multiple video files using VLC player for Mac X.
VLC documents how to play multiuple video files but we summarized and created simple steps to get multiple video files playing at once quickly. 1. Ensure you have the latest version of VLC Player downloaded and installed on your Mac X. VLC.app must be located in your Applications folder in order for this to work. 2. Download and unzip this compiled VLC Applet. 3. You will have a file called VLC-MULTIPLE-VIDEO.app on your desktop. 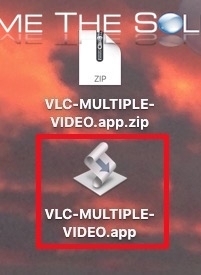 The VLC-MULTIPLE-VIDEO.app application acts as another VLC player on your Mac X computer. 4. For any video you want to play in another screen, Right-Click a video file -> Open With -> Other… and choose VLC-MULTIPLE-VIDEO.app. Your video will open in a new VLC Application and will show in your Dock! 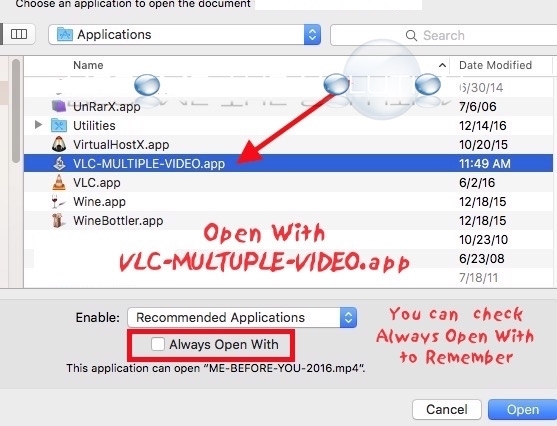 Note: Upon first opening a video using the VLC-MUTLIPLE-VIDEO.app file, you will be prompted my Mac to open the file, since it treats it as a new application that has not been opened yet. You can do this for each video file you want to open separately. Notice the multiple VLC Players appearing in your Dock! You can also safely place the VLC-MULTIPLE-VIDEO.app inside your Applications folder for easy access later.